XENON is proud to be sponsoring the Monash Motorsport team for the second consecutive year. 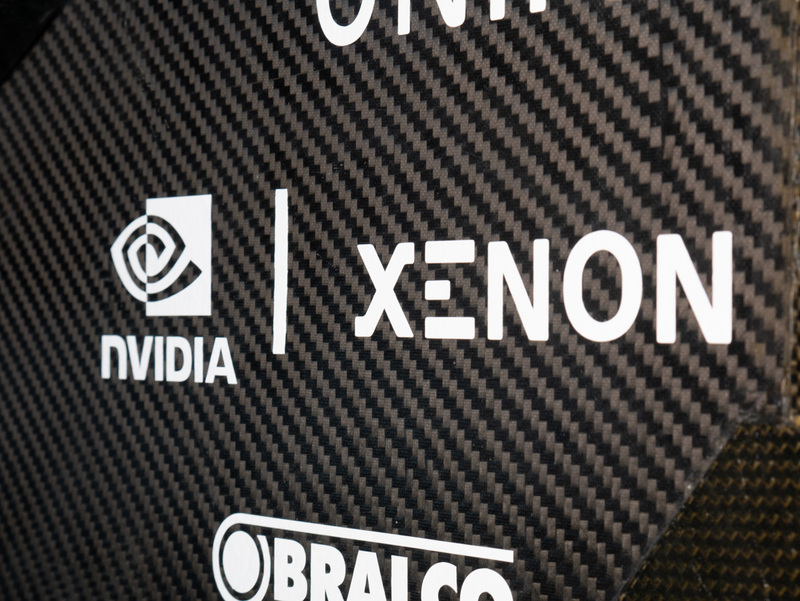 XENON provided Monash with an NVIDIA Jetson Xavier Development kit. NVIDIA Jetson Xavier is an AI computer for Autonomous Machines with the performance of a GPU workstation in under 30W and is ideal for deploying computer vision and deep learning to the edge. Monash Motorsport will use the NVIDIA Jetson Xavier Development Kit to further enhance the analysis of the camera data from their Driverless vehicle. This would enhance the efficiency of the vehicle’s perception algorithms, subsequently allowing for safer, more reliable and higher speed driving. 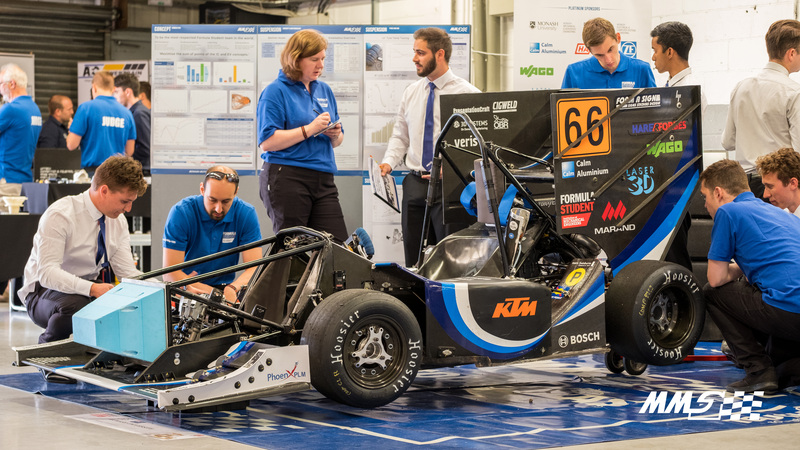 Monash Motorsport is a student-run team who design, build, test and race our very own Formula SAE cars in Australia, and around the world. Competing since 2000, the team has steadily improved in its performance. Last year the team achieved phenomenal success across a series of competitions in Europe and Australia, including the team’s first international victory. As a result, the team now ranks 2nd and 7th in the world for the Combustion and Electric categories respectively, out of over 600 teams worldwide. 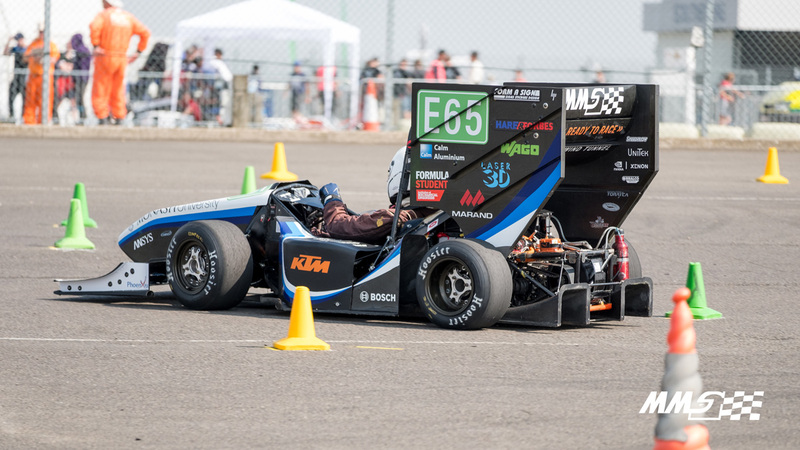 In 2019, the team is hoping to take the next step up, with the goal of launching Monash’s first student-made Driverless race-car, in addition to new and state-of-the-art Electric and Combustion vehicles. Monash Motorsport contributes their success to a culture of strong fundamental engineering understanding, innovative concept developments and a passion to perform always at their highest level. XENON wish the team all the best for 2019. Visit NVIDIA Jetson Xavier Development kit for more information.